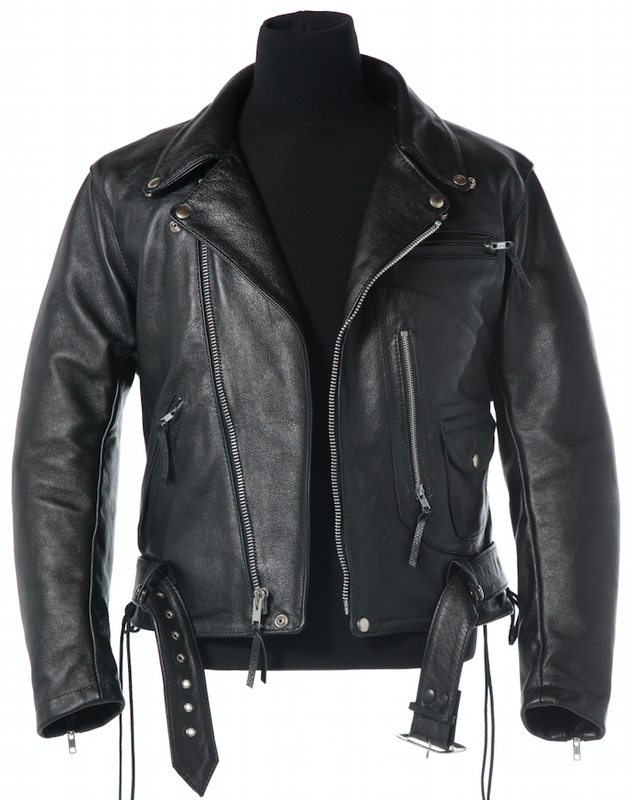 Though the Terminator 1 jacket is actually the Highwayman, the T2 was developed specifically for Arnold when the second movie was in pre-production. It features the classic D-Pocket design with coin addition, satin lining, and soft belt. We're the only place where you can get the original pattern, custom fit to your measurements.